This year our heat press machine are very hot, and we sells many all over the word, although we have the instruction, some customer also will ask us the operation for our machine, today we will introduce the detail for you! The model is easy to use: first turn on the “power switch”, turn on the “running switch”, adjust the “speed governor to make the conveyor belt run slowly, adjust the temperature controller to the required temperature, and turn on the “heating switch”. The roller starts to heat up, and the heating time is warmed up: 20-30 minutes in summer and 30-40 minutes in winter. 135°C is the common hot stamping temperature, and the special process temperature adjusts the temperature as required. Air pressure selection: Adjust the left and right “pressure regulating valve” and “tension control valve” to the appropriate pressure. 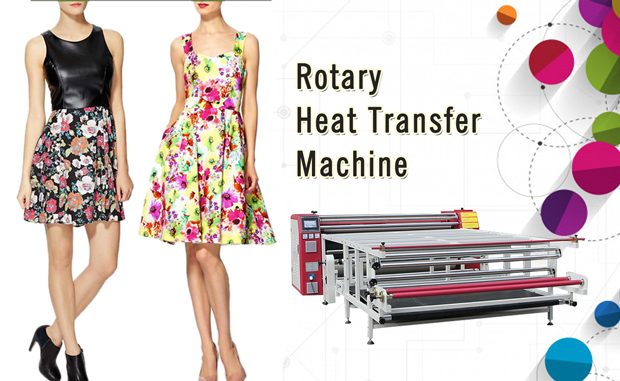 When the machine is stopped or when it is running for a long time, pay attention to the maintenance of theroller heat press. Generally, when the vehicle is deactivated, the hot roller is coated with silicone oil, and the cloth is smeared with pollen and pollution. When the operation stops, do not close the running switch immediately, turn on the “Timed Shutdown” switch (the default time is 60 minutes), let the machine continue to run to facilitate the cooling, and automatically stop running after 60 minutes. In the event of an unexpected power failure, press the “pressure switch” and “the loose belt switch shaft and the lower pressure shaft will move backwards to quickly separate the felt belt from the heating roller to avoid high temperature damage to the felt belt. 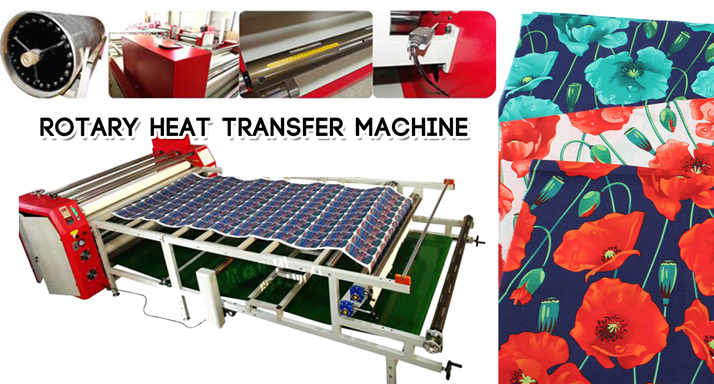 We are the hear press factory in China, we export our heat press machine for all over the world, different width an heat drum, we can also custom-made the colour for you, any need, pls feel free to contact us!